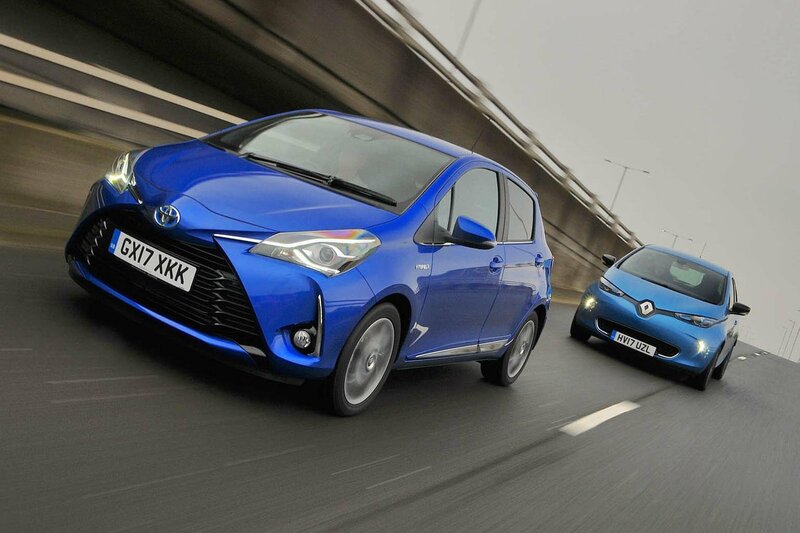 New Toyota Yaris Hybrid vs Renault Zoe | What Car? 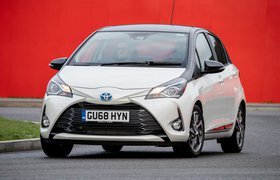 Until the charging infrastructure improves and advances in battery technology afford longer driving ranges, electric car ownership will always demand compromises. 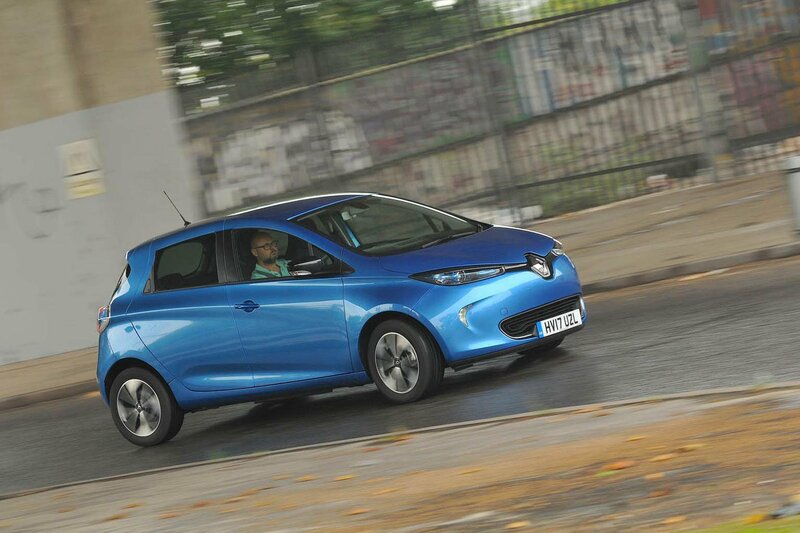 However, unless you’re forever tearing up and down the motorway – unlikely if you’re considering a small car anyway – there’s a good chance that this latest Zoe will fit neatly into your life. 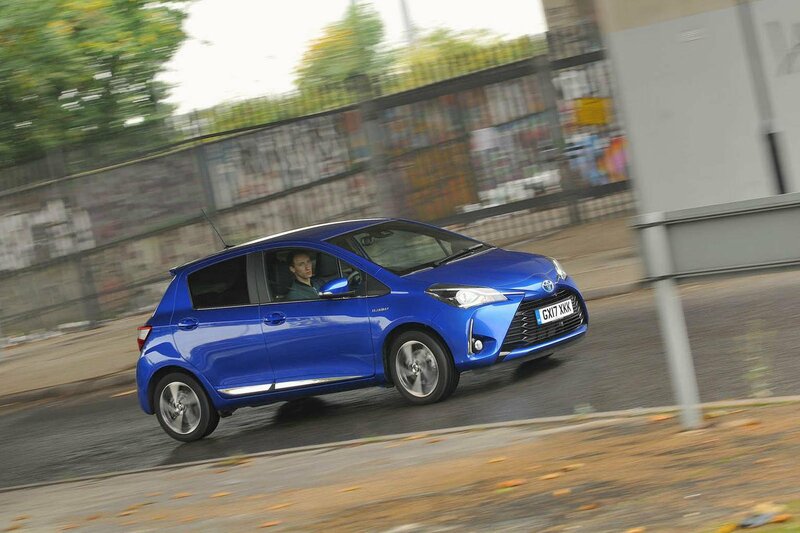 Yes, the Yaris Hybrid will deal far more easily with trips to see family at the other end of the country, but in most other respects it’s outclassed. The Zoe’s smoother, quieter powertrain, bigger boot, better infotainment system and lower ownership costs – no matter how you’re buying – make it the much better all-rounder.